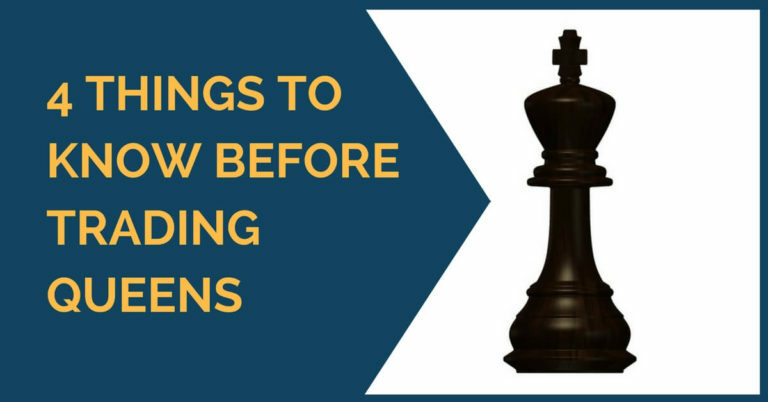 Very often in our chess games we face difficult decisions at certain stages of the struggle. A queen sacrifice could be one of them. More than a sacrifice, we would like to call it an unbalanced exchange of our queen for two or more enemy pieces. 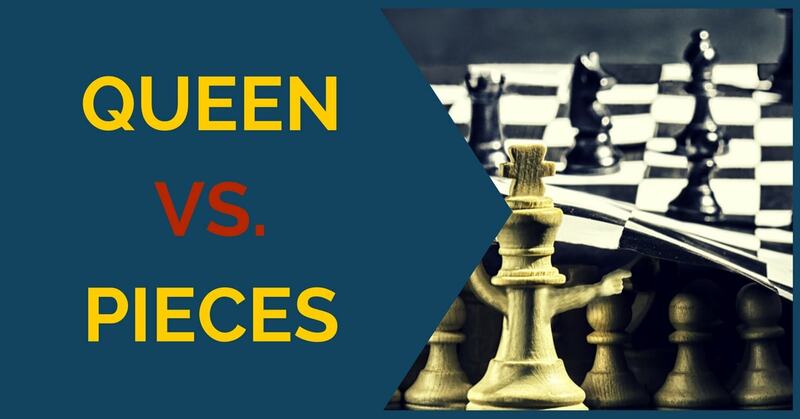 A sacrifice usually has a certain outcome, but an unbalanced trade is by no means clear; the battle will go on and your pieces will try to resist or outplay the opponent’s powerful queen. 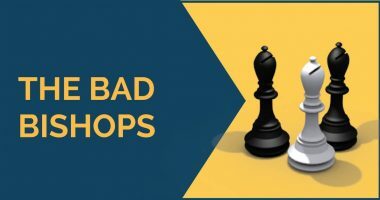 In this article we will have a look at some positions where one side decides to let go of his queen in order to obtain the initiative or simply as a resource to shake off the opponent’s pressure. A rook and a minor piece + one or two pawns, though it will always depend on the given position, are supposed to represent decent compensation. However, they are unlikely to beat the queen. The trades listed above are often seen in practice and their evaluation solely depends on the position on the board. 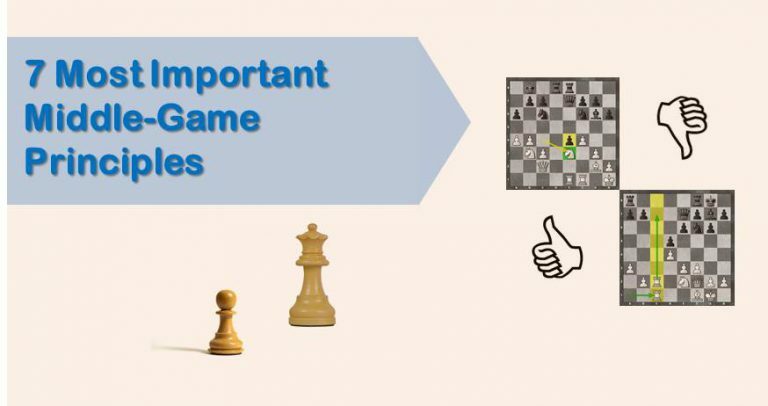 It is very important to keep in mind that the key is the coordination between the pieces / pawn structure. If the side with pieces has good coordination, meaning that the pieces defend each other or can be placed in protected squares for an undetermined period of time, then the pieces can be at least as good as the queen. If there is no coordination at all, then the queen will do harm by creating threats or simply taking material. Here is a theoretical line in which the queen can’t outplay a rook and a bishop + pawn due to black’s excellent pawn structure and piece coordination. In our next example we’d like to share a beautiful game played by the Spanish GM Josep Manuel Lopez against the legendary GM Daniel Cámpora from Argentina.